Your home’s roof can take a beating during the harsh Oklahoma storm season. Roofs take the brunt of the season after season of high winds, heavy rains, hail storms and even tornadoes and hurricanes. These powerful weather events can wreak havoc on stand-alone residential buildings causing water to pour into homes and immediately begin causing damage to your belongings, valuables and the building structure itself, not to mention jeopardizing the health and safety of you and your family. Strong winds create an effect that uplifts and pulls off roofing materials, tiles, shingles and sometimes the roof deck itself. TRS – The Roofing Specialist has decades of experience providing roofing repair when homeowners need it the most—after an extreme weather event that causes permanent damage to roofs. If your property has suffered from roofing damage call TRS for Emergency Roof Repair. We can help protect your property against further damage. You can trust us with your emergency roof repair. Hail can cause shingles to dent or even leave craters in the shingles. Combined with high winds, shingles can be ripped off a home. 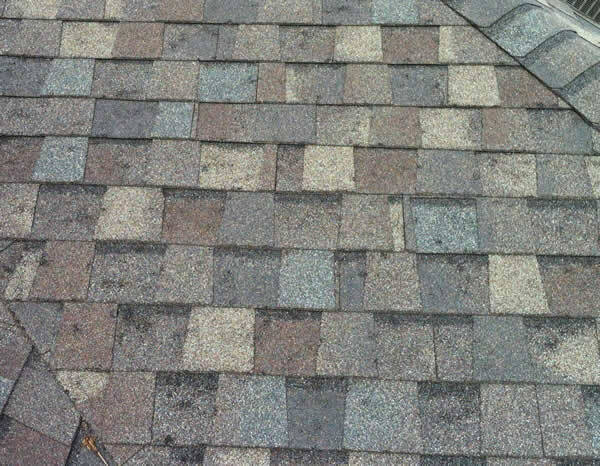 You may have seen shingles around your property after a heavy hail or wind storm. This type of damage cannot go unchecked. Missing shingles can lead to water seeping into your roof or even your home. Do your property a favor, fix small issues before they become larger issues. Although hailstorms can be destructive, the amount of damage can vary greatly. 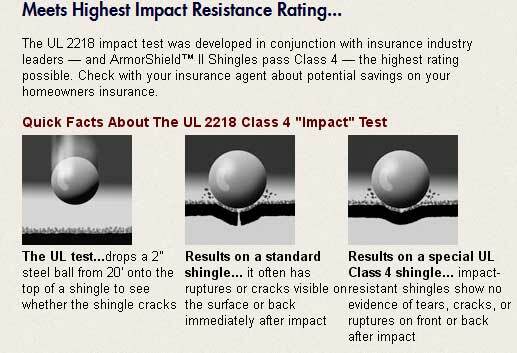 Following are some factors that affect the type and degree of damage that may be impacted by a hailstorm, as well as a guide on how to identify hail damage to different types of shingles and roofing materials. If you suspect roofing damage from a storm or hail damage call TRS who can inspect your property for damage. Do not climb on a roof if you not steady.